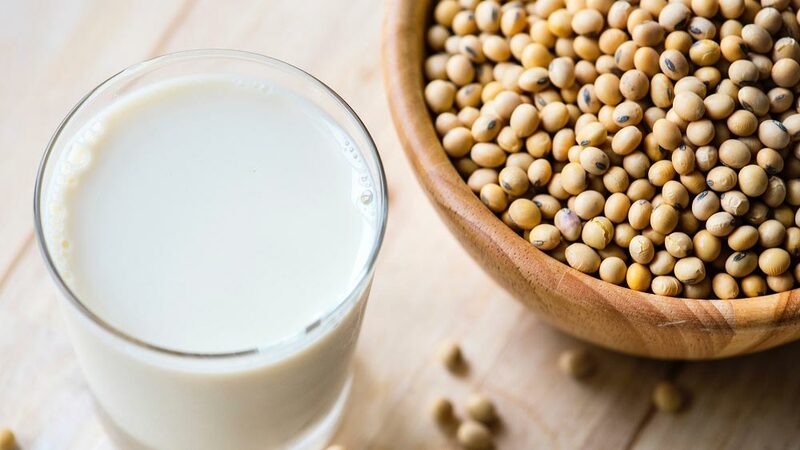 Home Health and Diet Is Soy Good or Bad for You? Leaving aside the fact that there are plenty of people allergic to soy, what about everyone else? Should you or should you not use more soy in your food. Whether it’s the beans, oil, or sauce, soy retains plenty of its nutritional values cooked or fresh. Of course, it only takes a few positives or negatives for the internet reactions to be blown way out of proportion. And, for a couple of years, soy has been the subject of debate over its pros and cons. Here are a few important aspects you should know before you decide to dig deep into the rabbit’s hole. Before we get into the actual debate over the potential pros and cons, here’s what you should know about soy. Mainly about how it’s used and what products may contain it. Keep in mind that many spices, sauces, and other cooking ingredients may contain trace amounts of soy. Unless you’re allergic, those trace amounts should have no impact on you, good or otherwise. This high-protein veggie is quite popular among bodybuilders and actors looking to get ripped for roles. It may not be the best choice if all you’re looking for is a healthy snack. You don’t need much protein intake to go to work and look after your family. Unlike edamame (green soybeans), yellow soybeans are refined to make various byproducts you might be familiar with. 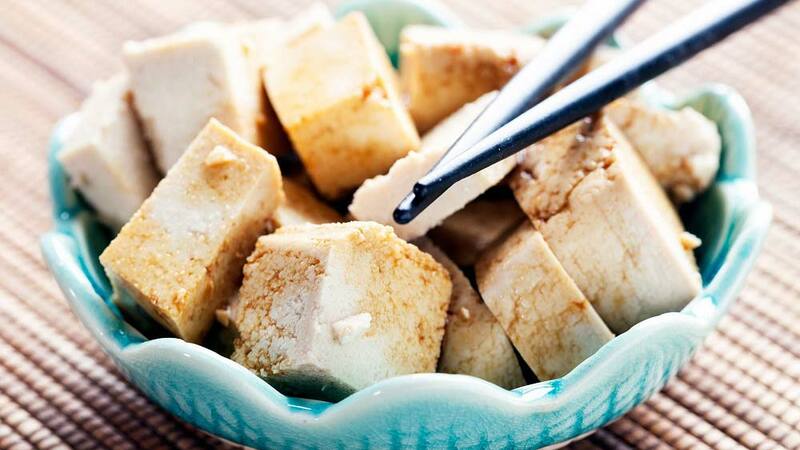 Think tofu, soy flour, tempeh, tamari, and even soymilk or soy oil. There’s also something called soy protein powder. Soy is also used to make some natural supplements. From the leftovers of this grinding process, or from the leftovers from the soy oil refining process, some companies make animal feeds. Soy finds its way into biodiesel, ink, paint, candles, and even carpeting in some parts of the world. Overall, it’s a lot more versatile than you probably thought. Now, let’s see how it affects your health, if it does. To address the elephant in the room, yes you could be allergic to soy. If you’re not sure, you can always check with a doctor. You might have a mild allergic reaction if you ingest it or a severe allergic reaction just from touching it. Soybeans contain about 40% protein and 20% oil. This gives them the versatility to be used in various industries. They’re also rich in calcium, iron, magnesium, and Vitamin B6. There’s also some Vitamin C in soybeans, but not enough to make them a top choice for Vitamin C intake, as compared to citrus fruits. As far as health benefits are concerned, it’s hard to put the ‘miracle veggie’ label on soybeans. Yes, it’s one of the best veggies in terms of protein to carbs ratio. But is being one of the best sources of plant-based proteins enough to make it stand out? Although soybeans don’t have a large amount of fibers, they have plenty of both soluble and insoluble fibers. The latter may cause problems if you have a sensitive digestive system. Insoluble fibers can induce flatulence and even diarrhea. The soluble fibers on the other hand aid in the creation of short-chain fatty acids. These are responsible for keeping the colon in good health, which should reduce the risk of colon cancer. Is this guaranteed? Not really. To cut the science short, isoflavones are phytonutrients. They’re not just found in soybeans but the concentration is higher than most foods you’re likely to have in the kitchen. Are they important? It depends on how you process them. These phytonutrients are very similar to estrogen. Soy isoflavones consist of approximately 50% genistein, 40% daidzein and 10% glycitein. For some people, they don’t do much but for others they can have a significant impact. 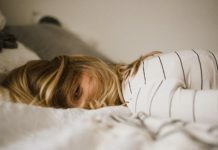 There are people that have a unique gut flora which helps convert phytonutrients to a substance called equol. 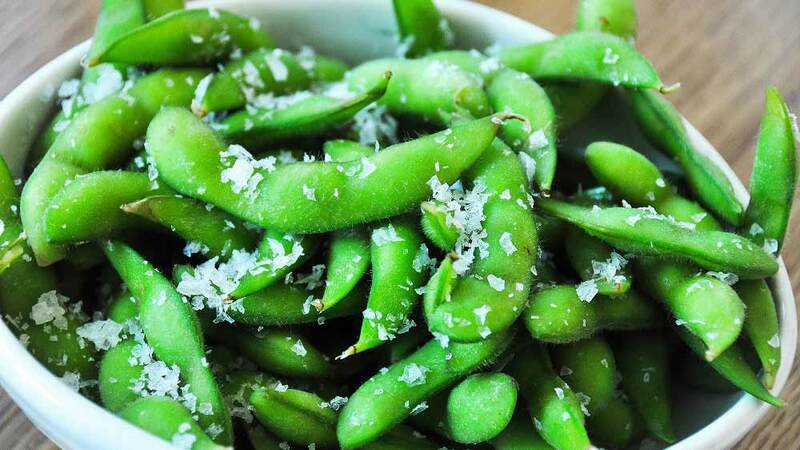 This substance is often associated with most health benefits of soy. If you’re of Asian descent you have a higher chance to be an equol producer than if you were from any other part of the world. Vegetarians are also supposed to reap more benefits from soy than regular meat eaters. If you’ve just made the switch from juicy steaks to veggie salads, give it time. Your body might need a lot of time to adjust to processing soybeans. Although, it’s not guaranteed that you’ll ever get to fully experience the benefits of soy’s isoflavones. These phytonutrients have also been linked to cancer prevention, most notably prostate cancer. Regarding women, apparently soy products have been associated with increasing breast tissue. This raised cause for concern as it could, in theory, increase the risk of breast cancer. Perhaps the biggest controversy surrounding soy is the sheer amount of genetically-modified (GM) soy on the market. In fact, the World Wildlife Fund notes that 91% of all soy grown in the United States is GM. In particular, GM soy tends to be resistant to a herbicide called glyphosate. Because of this, many farmers spray their soybeans with this herbicide to get rid of the weeds and other plants surrounding it. Some of this herbicide may get absorbed into the beans and the chemical may cause harm to kidney, placental, and umbilical cells. As a result, you may have to go out of your way to find organic soy if you’re trying to eliminated GM food from your diet. 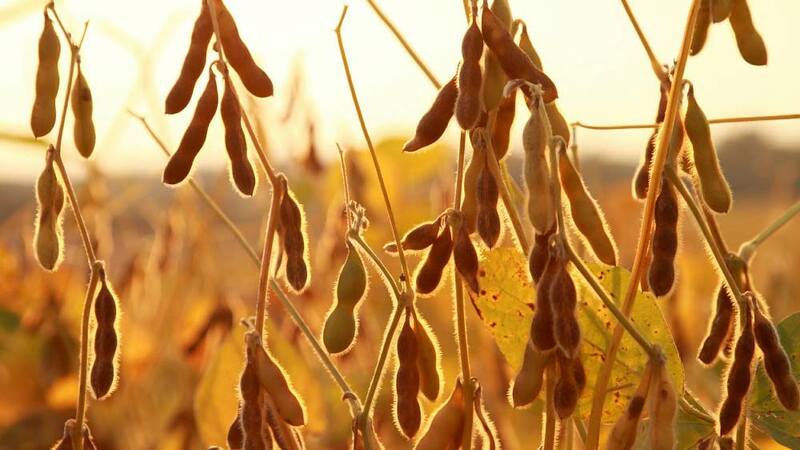 Soybeans and soybean byproducts are a good source of protein if you need it. They’re nutritious but by no means miraculous with their effects. Soybeans have plenty of good attributes and almost just as many negatives. The bottom line is that whether soy is good or bad for you depends more on your body than the veggie itself. If you’re allergic, you can’t eat it. If you have a sensitive colon or stomach, it may irritate you even more. Moreover, you may have trouble finding organic soybeans. If you don’t have any issues with the nutrients in soybeans, by all means, make them a part of your diet. Just don’t expect a life-changing experience on account of eating tofu or an edamame salad.